Beat Happening, Orange Juice, James, BMX Bandits, The Sea Urchins and more. This show was 1st in the global indie pop chart, 2nd in the global indie rock chart and 10th in the global indie chart. Let&apos;s Kiss & Make Up is our old-school indie pop show, so expect a little twee and a lotta jangle. 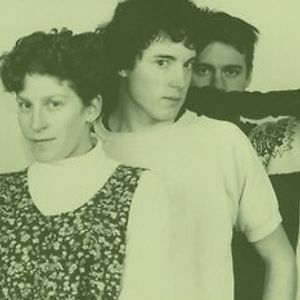 This hour-long episode features Beat Happening (pictured), The Sea Urchins, Small Factory, Heavenly, Urusei Yatsura, Blake Babies, BMX Bandits, The Pastels, James, The Verlaines, The Wild Poppies, Grenadine, The Cat&apos;s Miaow, Lois, and lots more.